It's always lovely when your writing inspires fanart, especially adorable fanart. Here's molesworth at hoggwarts, by LRRH on Archive Of Our Own. 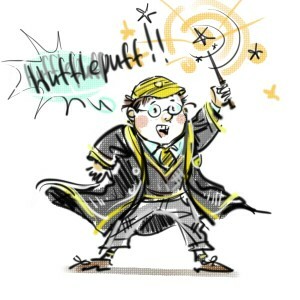 I still rereed your brillyant peece of n. molesworth att hoggwarts evry time I need a good larff. It makes me so hapy chiz chiz.